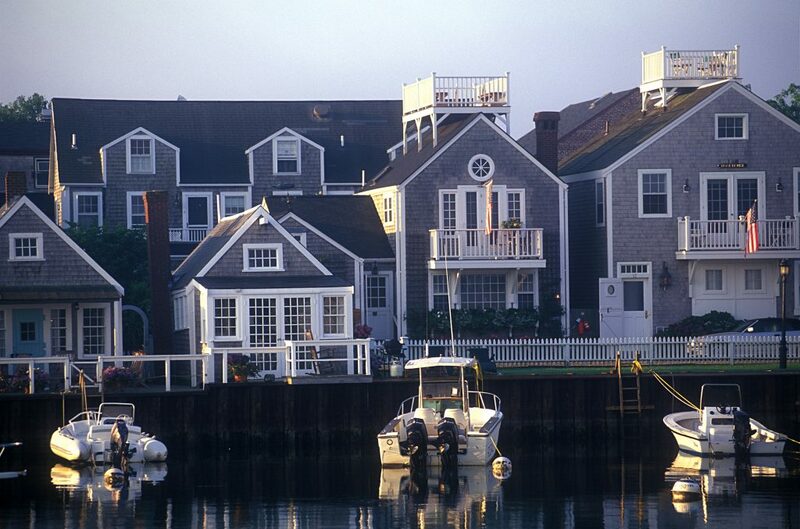 The next time you’re cruising the New England coast, in between bites of a lobster roll, be on the lookout for the region’s curious architectural features. 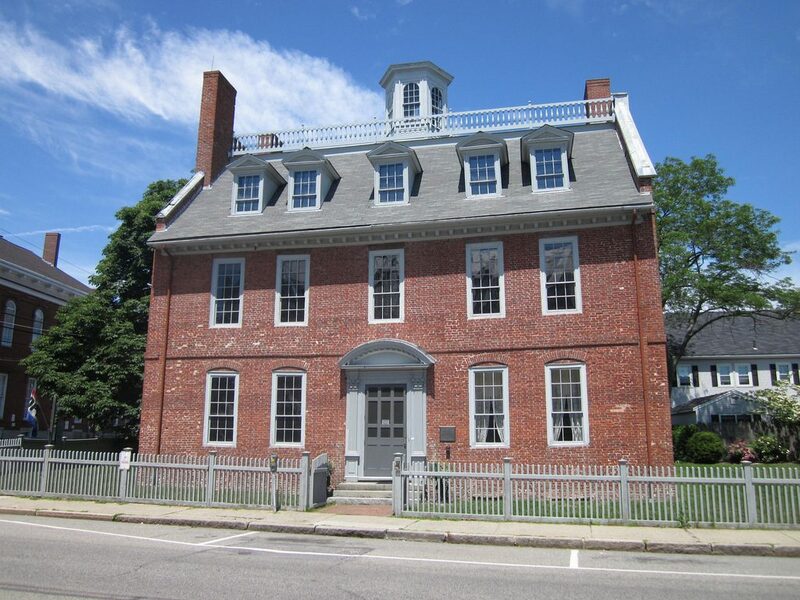 Once occupied by well-to-do captains, governors and physicians, the historic homes along the sea have been thoughtfully preserved, with placards beside the door to indicate the year in which they were built. 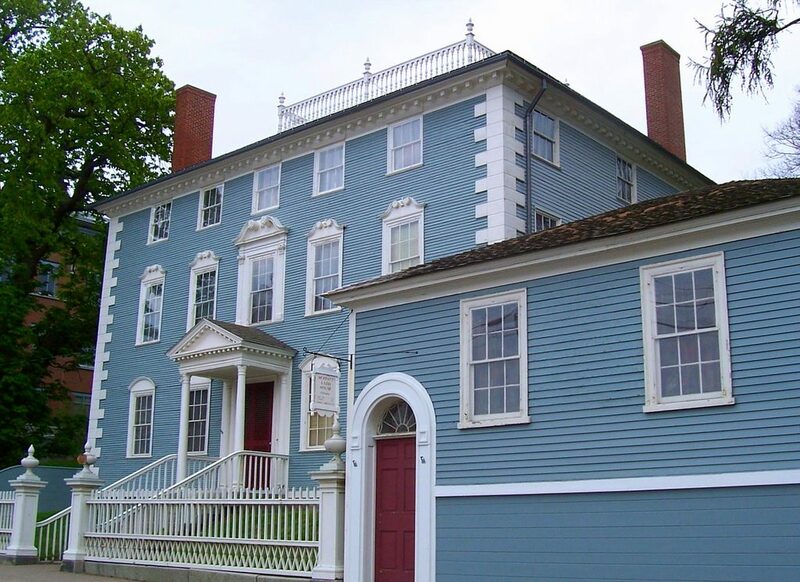 Upon the roofs of many of these 19th century homes is a rectangular platform, bound by a low fence — a widow’s walk. 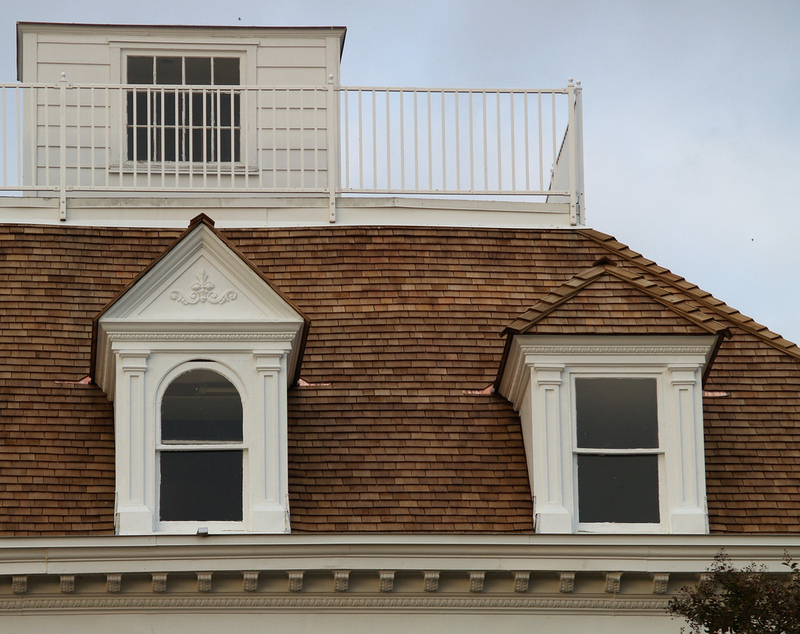 Inspired by the cupolas of Italianate architecture, these viewing platforms were said to have been used by the wives of mariners, who anxiously awaited their husbands’ return to port. 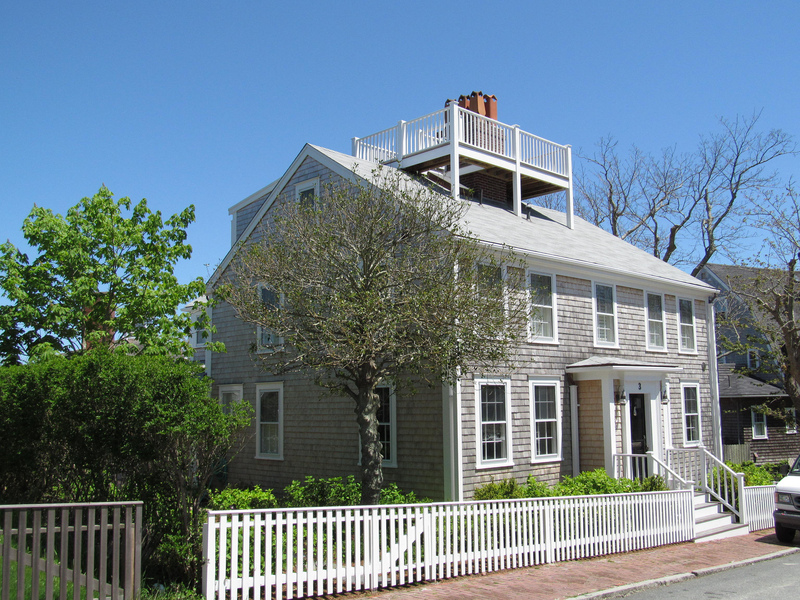 The widow’s walk was typically accessed by a ladder that led up to a trap door. 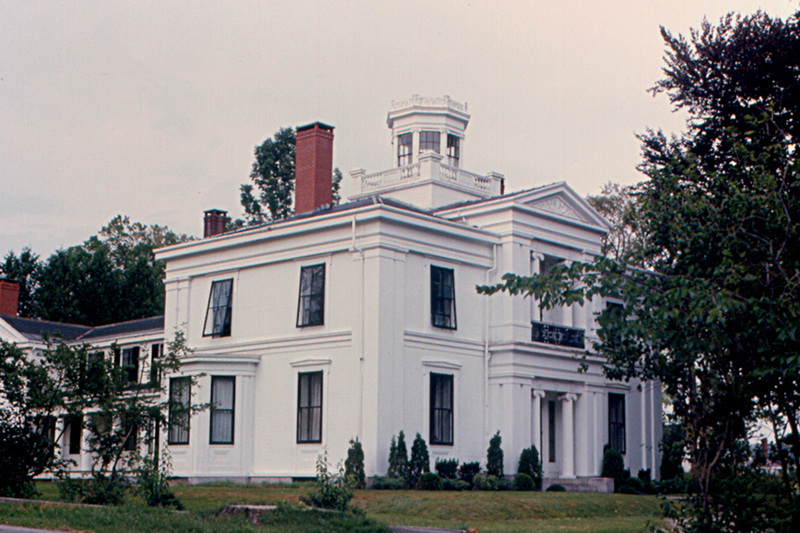 Most were open to the elements but there are examples of glass-enclosed cupolas. The platforms were especially popular during the height of the whaling industry, when sailors were often at sea for months or even years. However, many historians argue that the purpose of the widow’s walk has been misrepresented. There’s a much less romantic explanation: because the chimney was typically incorporated into the platform, they were likely used for putting out chimney fires. Families would store buckets of water and sand at the base of the ladder and, in the event of a fire, would pour them down the stack to extinguish the flames. 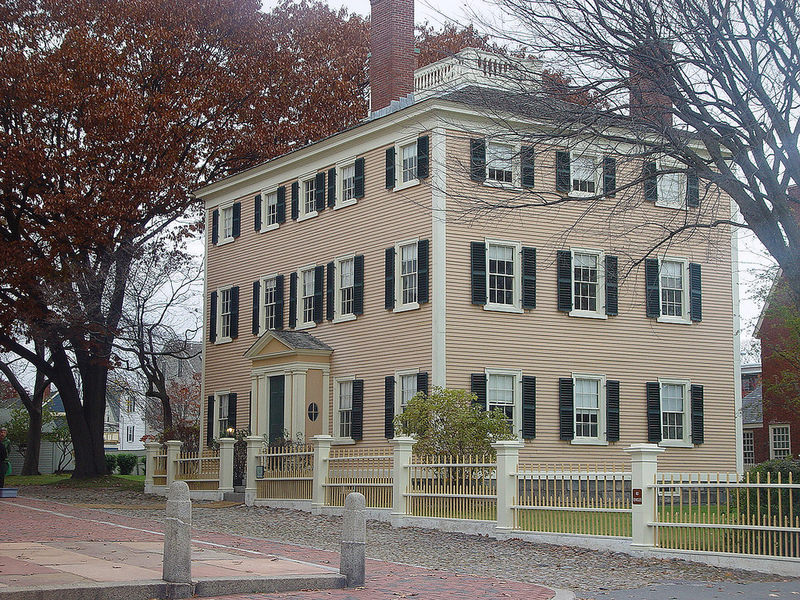 While its true function may be more practical than poetic, the widow’s walk remains an iconic feature of New England architecture. Check out the photos below for more examples.